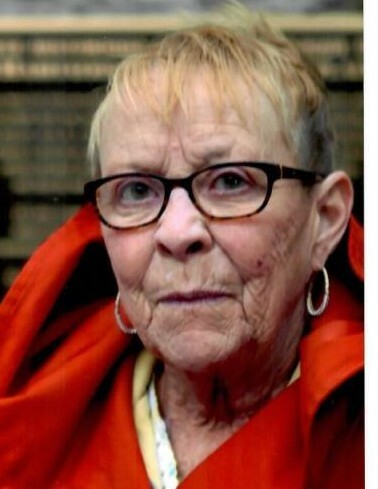 Our beloved wife and mother Patricia (Patty)Anne Crane passed at the age of 73 on April 9, 2019. She was born April 12, 1945 in Galena, Kansas. 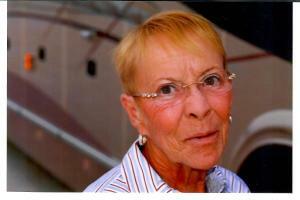 She grew up in the Columbus area and graduated from CCRHS in 1963. She was a member of the Lawton Baptist Church. She was the 4th of eight children born to Clifford and Betty Beecham. She married the love of her life, John Crane Sr., on February 27, 1963. Survivors include her loving husband of 56 years, John Crane Sr. of the home, son John Crane, Jr. and his wife Laura, daughter Stephanie Davidson and her husband Duane, and grandchildren Kayla, Ashley, Joshua, Ryan, Justin, Joel, Jeremy, Joseph, Cameron and Natalee and two great granddaughters Khloie and Aurora. She is also survived by siblings: Ralph Beecham, Linda Beecham, Ron Beecham, and Constance Egbert. She was preceded in death by both parents and siblings, Clifford (Eddie) Beecham Jr., Barbara Bailey, and Stan Beecham. Patricia was an accountant for several years for Kansas City Business Machines and then with her husband John and sister Linda, went into business as owners of Ultra-Chem, Inc. After retiring several years ago, she loved spending time with her family, traveling in her Motor Coach seeing the country, playing and watching golf. She made friends easily and touched their hearts forever. Services in her honor will be held Saturday April 20, 2019 at 11 AM at Amos Family Funeral Home, 10901 Johnson Drive, Shawnee, Kansas. Visitation will be held on April 19, 2019 from 6-8 PM, also at Amos Funeral Home, Shawnee, Kansas. She will always be remembered as loving wife, mother, sister, grandparent and a great friend. In lieu of flowers, the family request that all memorial donations go to ASPCA. (American Society for the Prevention of Cruelty to Animals). Richardson Funeral Home, Tempe, Arizona and Amos Family Funeral Home, Shawnee, Kansas are both compassionately serving the family.